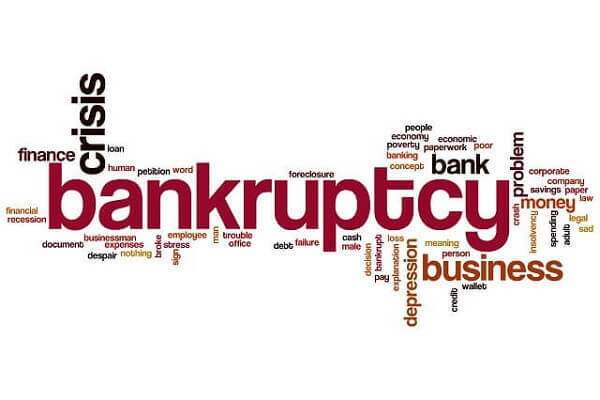 bankruptcy Archives - Crooks, Low & Connell, S.C.
Are You Eligible to File for a Chapter 7 Bankruptcy? 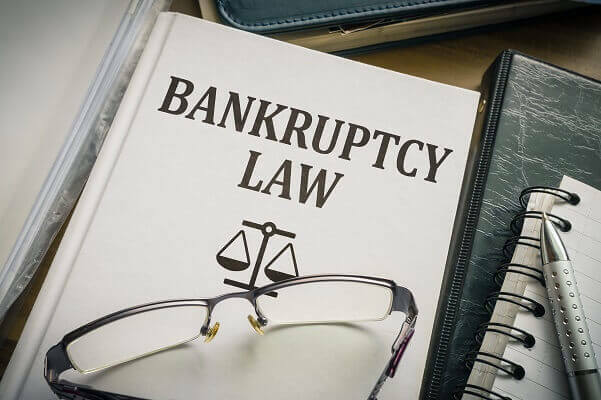 If you are considering filing for bankruptcy as an individual, you have two primary options under the U.S. Bankruptcy Code: (i) you can file under Chapter 7; or (ii) you can file under Chapter 13. 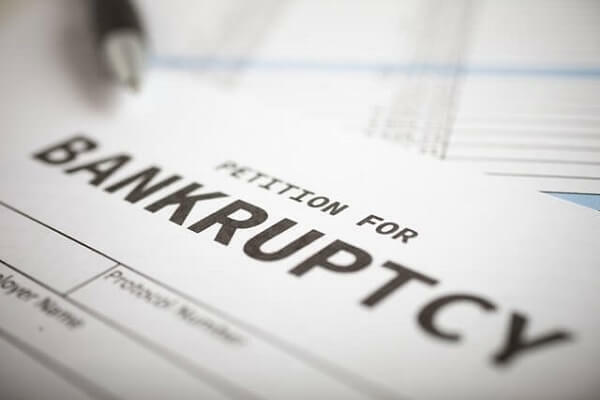 While each form of bankruptcy offers its own benefits and drawbacks, many people focus on Chapter 7, at least initially…. What Am I Allowed to Own after Bankruptcy? 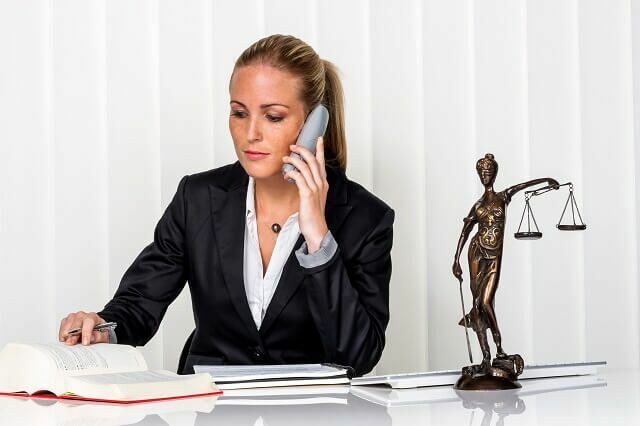 What Documents or Information Do I Need before Filing for Bankruptcy? 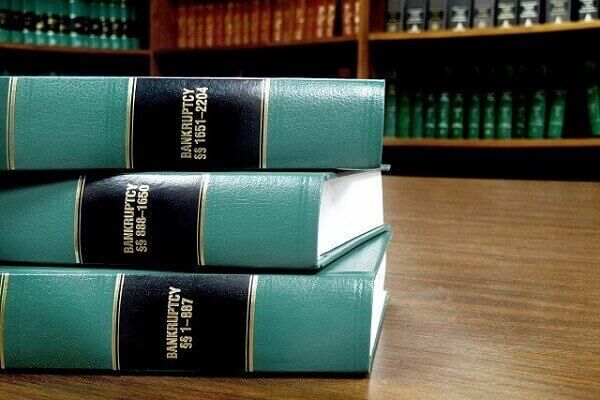 Is a Tax Refund Exempt from a Bankruptcy Case?